Google Analytics is such a powerful tool for web marketers. Why? Well, for starters, think about the amount of data you can extract from this free tool for your website, from top pages to the web page a user was on before they came to your site, the information is massive! 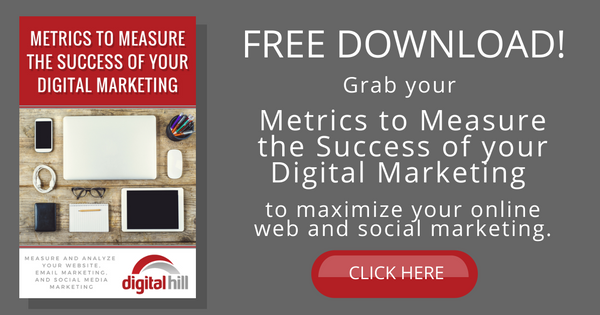 Before you dive into Google Analytics, you have to know what you’re looking. If you have any experience with Google Analytics, you have likely noticed it holds a load of information. Not all of it is easy to understand, let alone use in your marketing plans. So what can you do? Here a few helpful hacks to take your campaigns to the next level! There’s data you can’t readily access with Google Analytics. Unfortunately, it can be quite difficult to get an understanding of what you are doing right or wrong in your campaigns. One way to get around this is to use Google’s Queries tool to collect important information on keyword groups. By creating profile filters, you can find out where traffic has been going and find additional keywords. Nothing can put a damper on your marketing progress like a sudden change in Google’s algorithms. To avoid being penalized and losing organic traffic (and profits! ), marketers must stay up to date on what Google decides to do next. Here’s where Google Analytics swoops in to save the day. Instead of first hearing about an algorithm update in the news, set up custom alerts in Analytics. It informs you of the change when it happens and allows you to see where traffic has dipped. Alerts give you a chance to monitor and manage the situation and take action quickly! By using Google Analytics, marketers can take old content and make it new again. Why is this important? Chances are some of your old content is still drawing traffic or quality leads. For some companies, years-old content can still be driving much of their current traffic or be a big conversion driver. How can you capitalize on that? Take a look and update particularly valuable content assets. Pay attention to things that might be outdated (like Calls-To-Action) and optimize them. You might be wondering how you single out those pages. For a blog that has thousands of posts, who would want to sit and sift through all the data to grab a few high-performing oldies? Google Analytics’ Landing Page report can show you which pages are actually converting. Use the Search Console and Queries to check out page rankings and impressions. 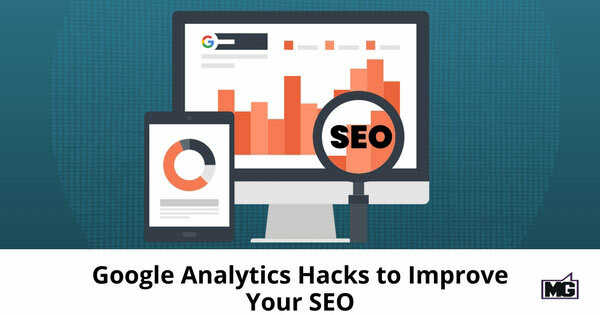 If you are trying to gain an edge, Google Analytics is an excellent tool. Packed with dozens of features, Analytics offers marketers the chance to extract valuable insights and optimize their strategies for maximum performance. With these hacks, you can craft a strategy that gets results!